Recent weddings & more coming soon! 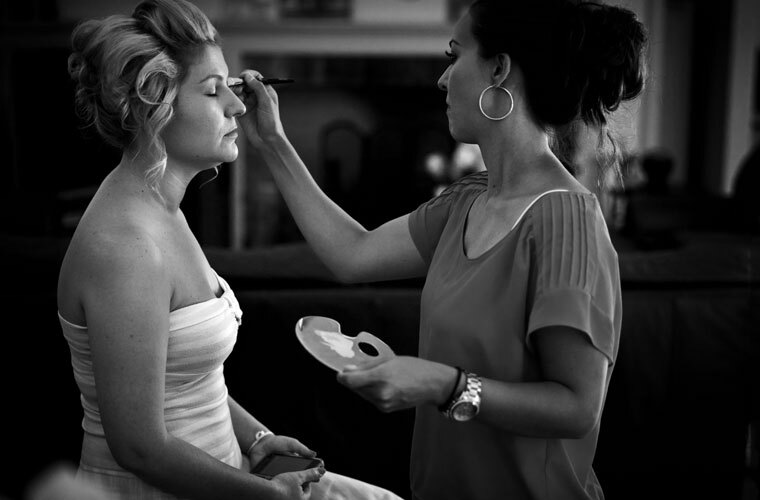 In the meantime, I leave you with this “getting ready” shot taken with the Leica S2 and a 70 mm f2.5 lens. © 2019 james roberts photography blog|ProPhoto Photo Blog by NetRivet, Inc.